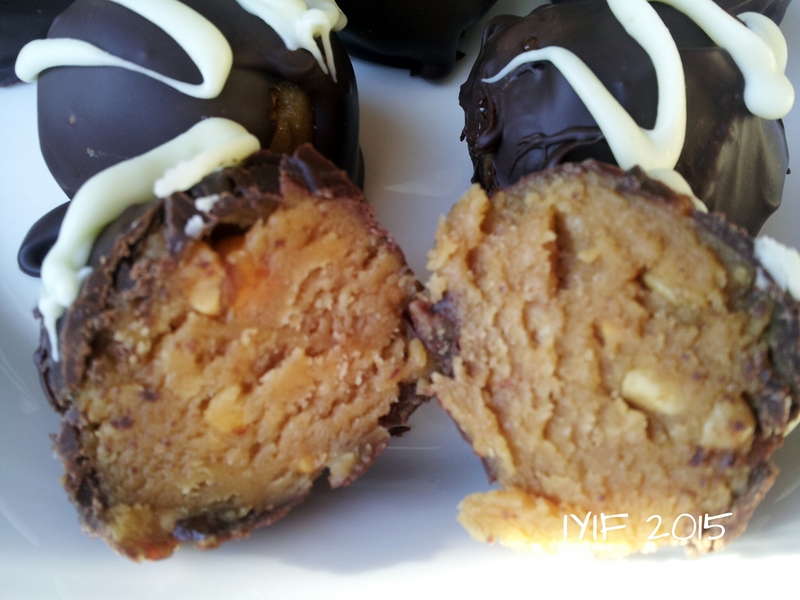 Crunchy Peanut Butter & Chocolate.. Enough Said…. I decided this morning that I absolutely need to invest in a cookie scoop. It isn’t that I don’t like to get my hands dirty when I am cooking, but if I can save a few minutes it would be great. As of right now I use either my rounded measuring teaspoon or tablespoon for anything that requires being in ball form. I think that next time I place an order on Amazon I am going to add an OXO Medium Sized Cookie Scoop to my order, which should help to speed my recipes right along. The quicker I am able to produce the finished product, the faster they will be in your inbox! I know that we still have a couple of weeks until Thanksgiving, but if you are going to be doing cookie trays for Christmas now is the time to start making your list. A plate with Flourless Chocolate Peanut Butter Cookies, Dark Chocolate Truffles, Soft Snickerdoodles, Yogurt Sugar Cookies, and Crunchy Chocolate Covered Peanut Butter Balls would make any recipient start singing Christmas Carols! When I was growing up my mom made Chocolate Covered Peanut Butter Balls every Christmas, but like everything else I had to change it just a little bit. 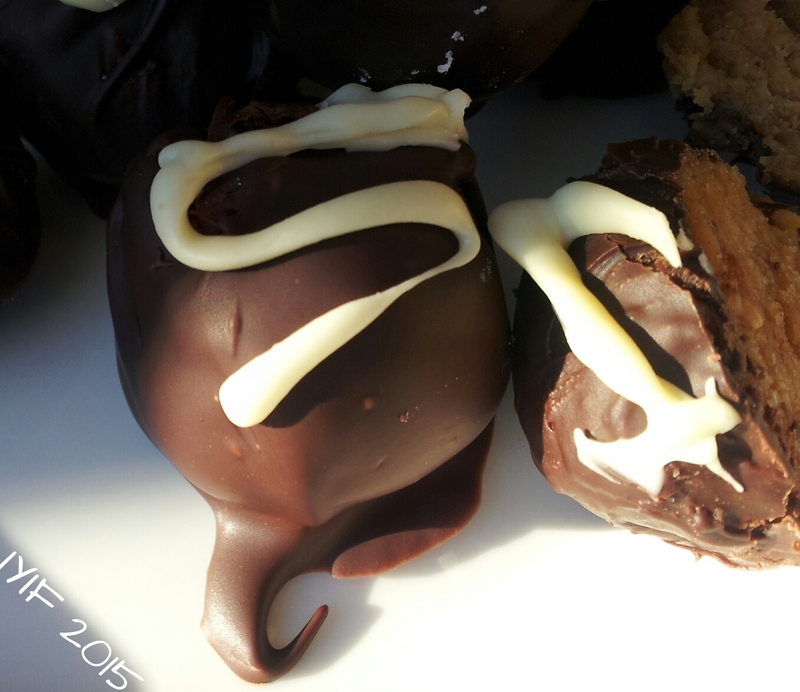 While each decadent ball runs 140 calories, the traditional candy weighs in well over 200! Do you need to use some discretion and self-control with these treats? Absolutely, but no one is saying you can’t enjoy one, or two. 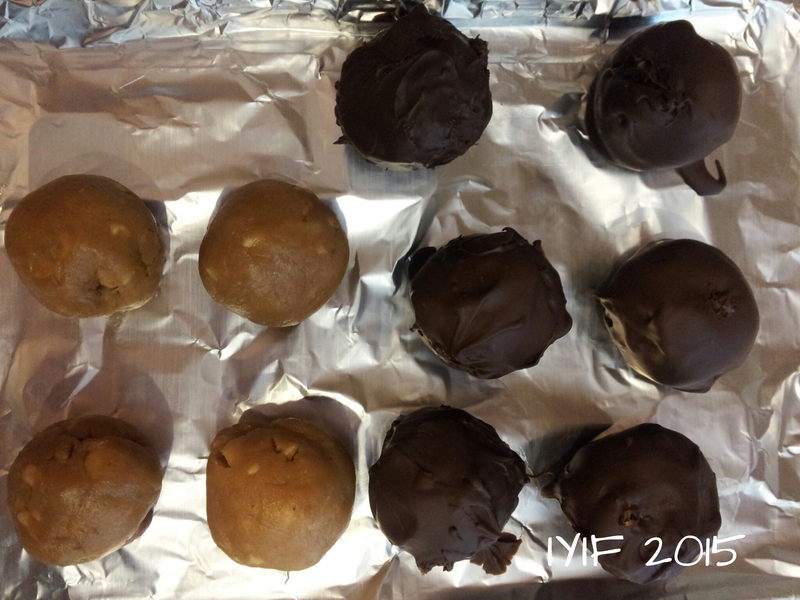 😉 As I was saying though, when my mom made them she used wax in the chocolate, margarine in the peanut butter and 4 times the amount of powdered sugar that I used. Aside from the fact that I’m just not fond of eating wax, I felt that much sugar was unnecessary and I used light butter just like I do in all of my cooking. 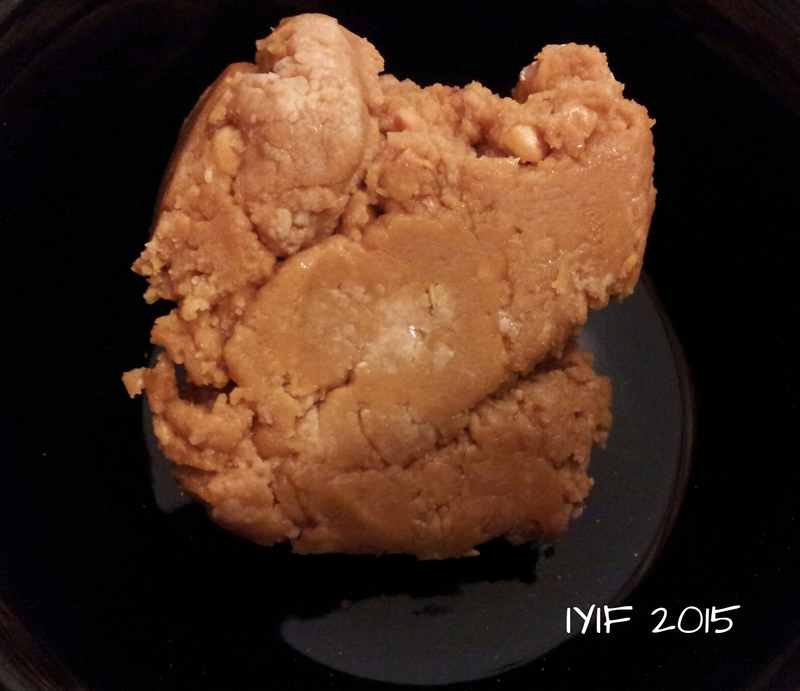 Making the peanut butter mixture isn’t difficult; just make sure that it is chilled. It is the chocolate that most people have trouble with. 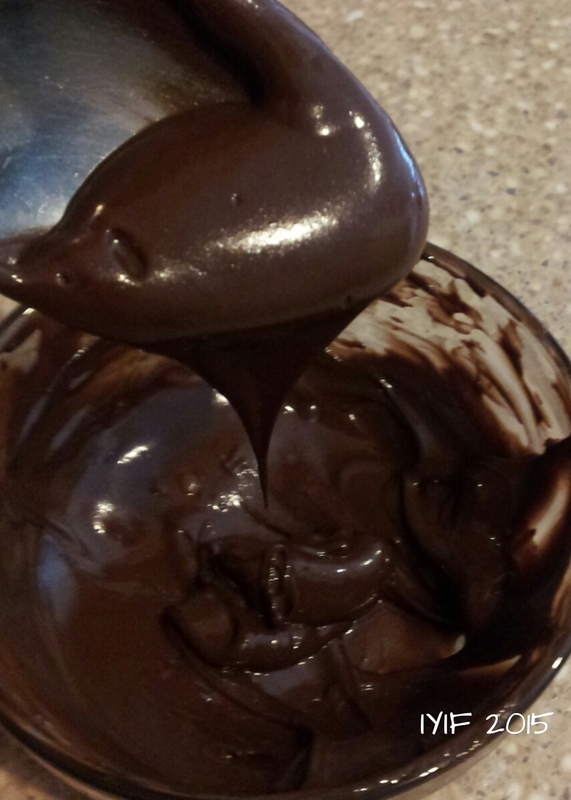 I always use chocolate chips to dip anything from strawberries to cookie to candy, but a few weeks ago I wanted to try some chocolate specific for dipping. 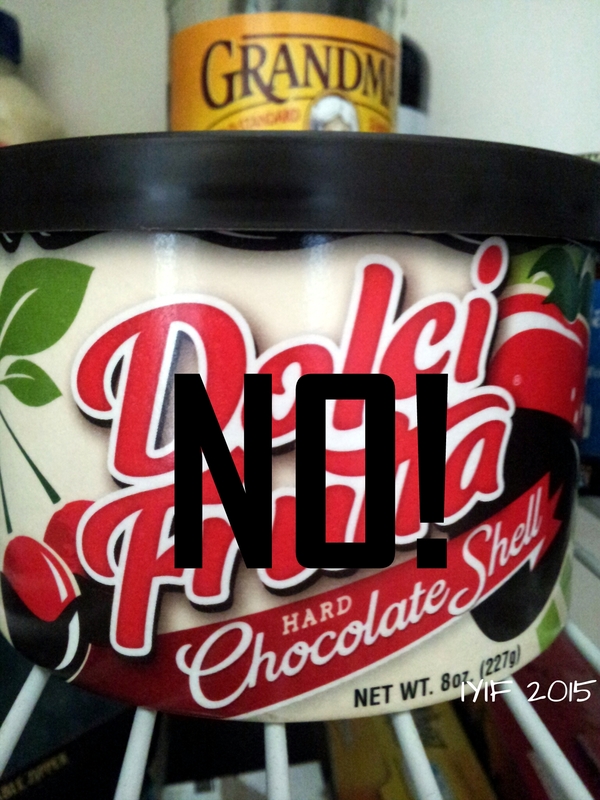 (Dolci Frutta)I have to give this chocolate thumbs down ZERO. 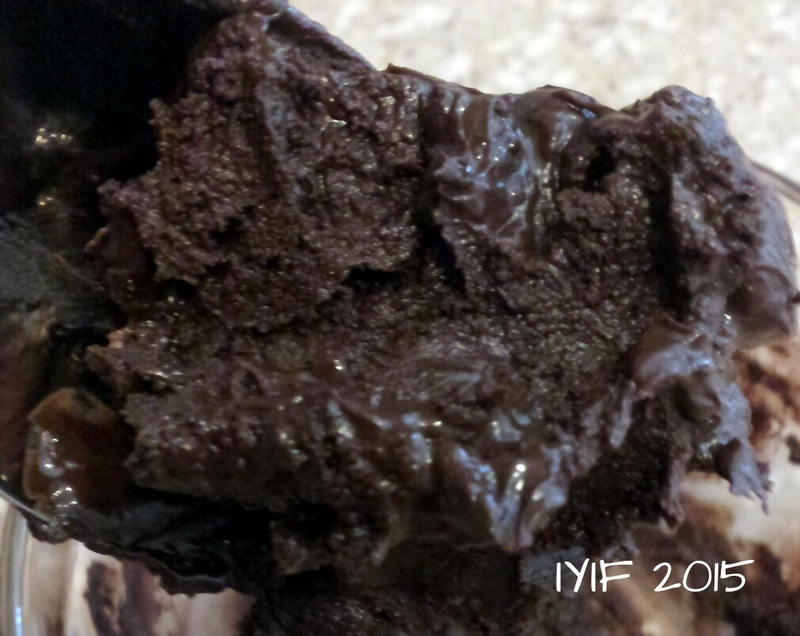 I can’t even what I tried to dip, but after a few pieces the chocolate seized up. So today I thought that I would try using it again, big mistake. There must have been a drop of water on the spoon I used, or in the dish I heated it in because it seized up before it was ever done melting. I think next time if I don’t want to use chocolate chips I will use Candiquik, I’ve heard good reviews on that product, but for today I ended up using chocolate chips with the tiniest bit of coconut oil. Perfection! It was a tiny bit thick still, and you could add a little more coconut oil if you felt that you wanted to thin it out more, but not too much or the chocolate won’t want to set up. Any way you choose to dip them, make a batch, sit back relax, and enjoy! Chocolate and peanut butter together is one of my favorite combos! These look absolutely delicious. I also love how you include the nutritional information for each recipe you post, so helpful! 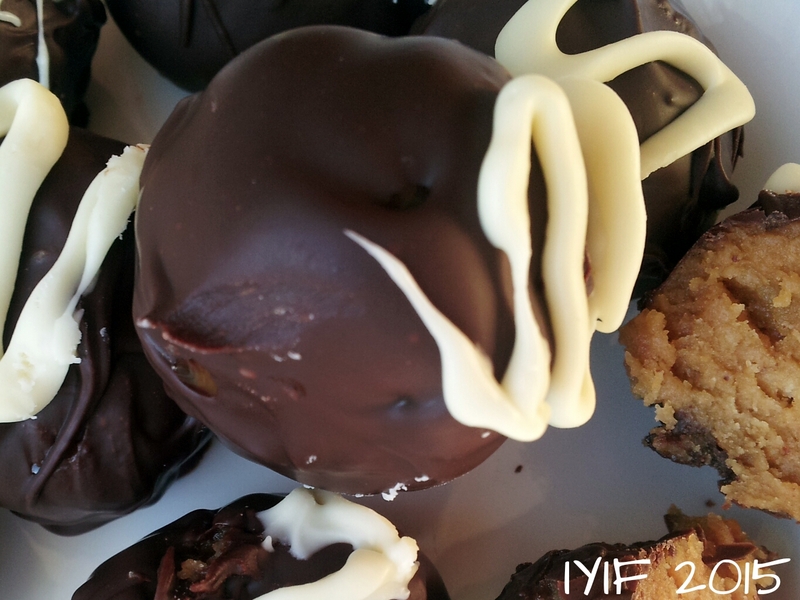 Meet Indulge Your Inner Foodie! !